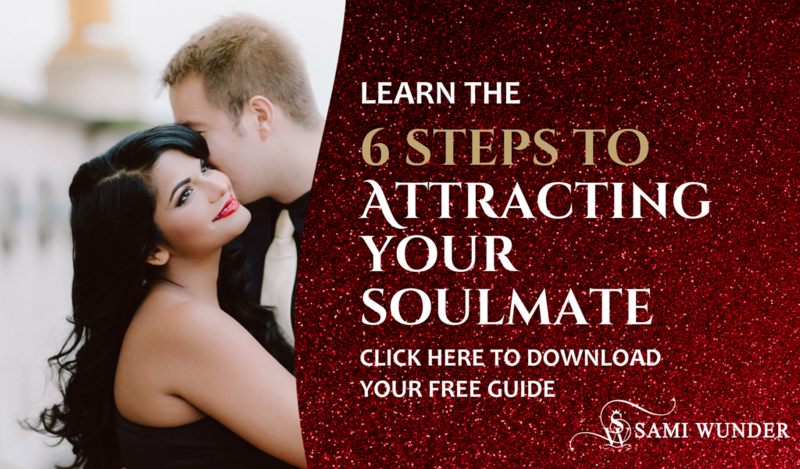 As I have mentioned previously in some of my articles, understanding the exchange of energies in romantic relationships can often be the single, most defining factor in the success of romantic relationships. The two primary energies that I help my clients understand and balance are the masculine and feminine energies. So What Is Masculine Energy? The primary way to understand masculine energy is to think of 2 words – doing and action. Anything that requires you to “do” something, to take any sort of action, needs your masculine energy. The Wunder Divas on my private Facebook support group (you’re very welcome to join us by clicking here) brought up some very fascinating words to describe this energy – controlling, leading, planning, action-oriented, giving, chasing, organizing, taking charge, ambitious, goal-oriented, initiating, fixing and pursuing. An amazing set of words to give you a good idea into the range of actions and behaviors that require you to be in your masculine energy. While masculine energy is a great energy in itself – it helps you succeed at work, it helps you “work hard” and pursue that promotion at your job, it helps you have ambition and achieve your goals, it is not necessarily your best friend when it comes to love. This is because if you have a masculine man that you’re dating or in a relationship with, he would like to be the pre-dominant (main, dominant, chief) masculine energy partner in relation with you. If both of you insist on staying in your masculine energies, the romance will quickly die off. There will only be lots of head-butting, disagreements, arguments, fights and dissatisfaction in your relationship. A common fate of many marriages these days, unfortunately. Since we are dealing only with masculine energy in this article, let’s explore what masculine energy could look like in dating and relationships? 1) Initiating contact with a man (texting, emailing, calling FIRST). This can be especially critical if you are in the first 3 month of dating. This is masculine energy because it shows our urge to control the man, to control what he is doing in the relationship and a sub-conscious attempt to lock him down in a cage with us. 4) Planning the dates, the holidays and all other things that need planning in your relationship without him having asked for it. These are just a few examples to show you where you might accidentally be using your masculine energy in your relationship or dating patterns. Being in our masculine energy doesn’t help our romantic relationships because masculine men, the kind of men we women generally like, the men who plan dates and bring us flowers and surprise us with little presents and holiday plans, ENJOY being the leaders, planners, givers and initiators themselves in the relationship. When we take on that “masculine” role in the relationship, it’s like taking away the favorite job of these men. They get bored and resentful and over time their attraction for us diminishes. Hence, for a woman, being in her feminine energy is what helps a masculine man feel attraction towards her and to keep his energy flowing towards her for years and years of being in a married or committed relationship. In order to sink all the way into your feminine energy, try my Diva In Love, Diva In Life affirmations audio! Now I want to hear from you! What energy do you fundamentally operate in? Do you have a hard time giving up control in dating and relationships? Let me know in the comments section below.